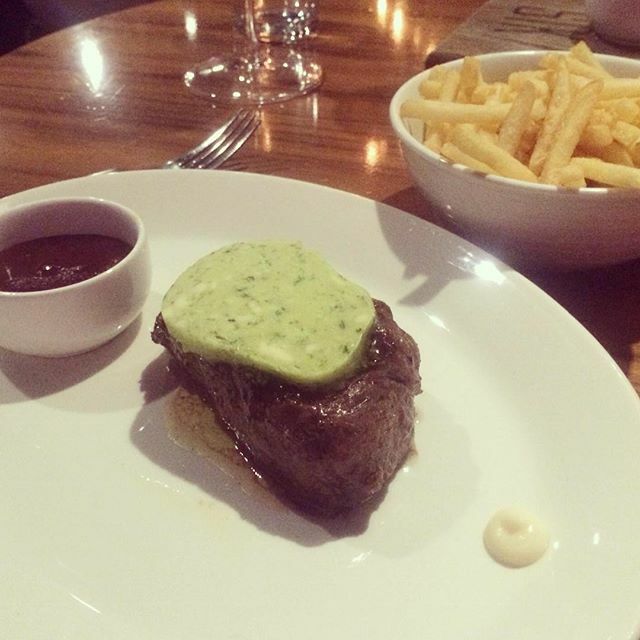 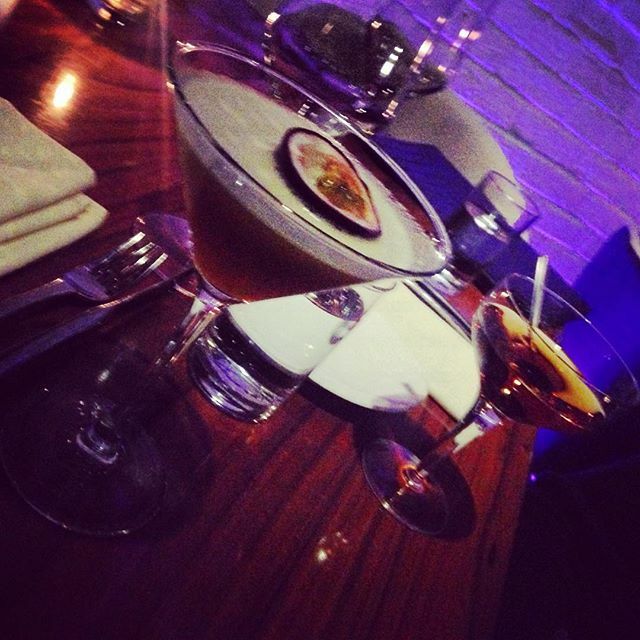 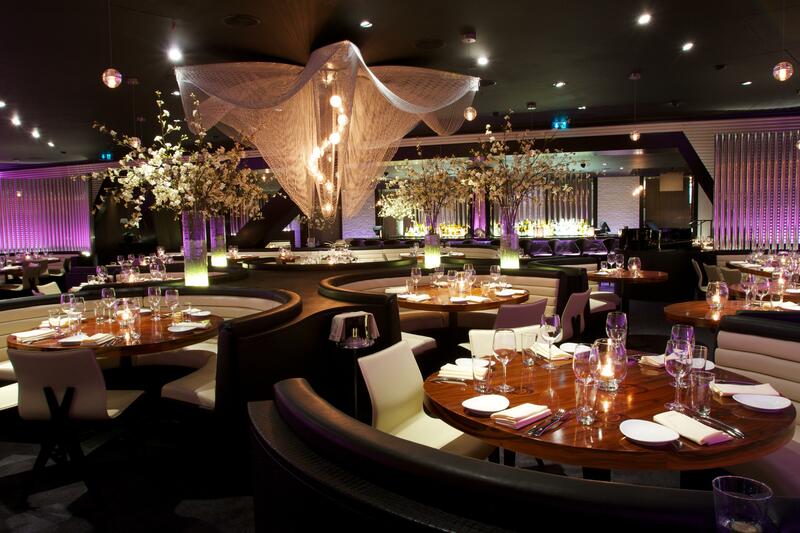 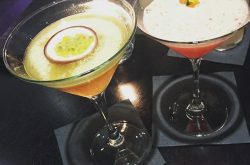 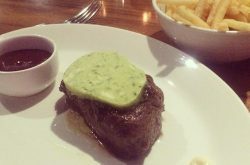 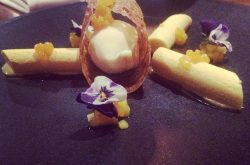 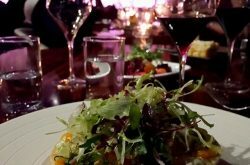 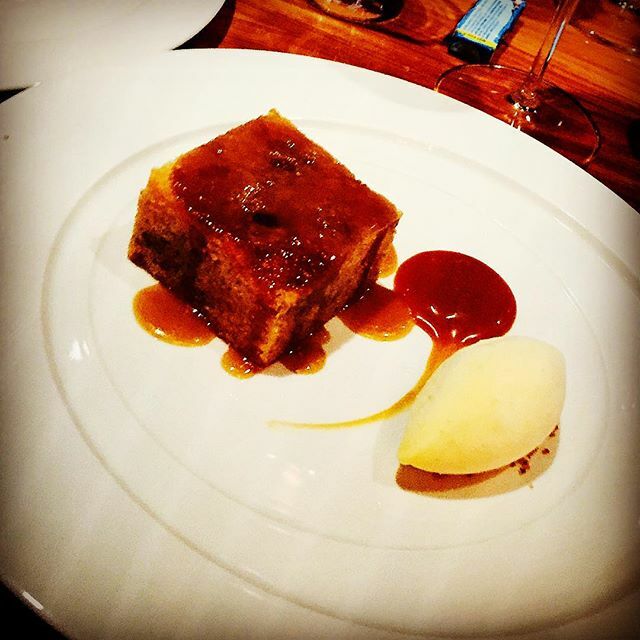 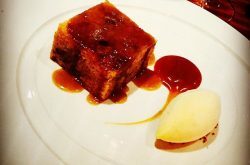 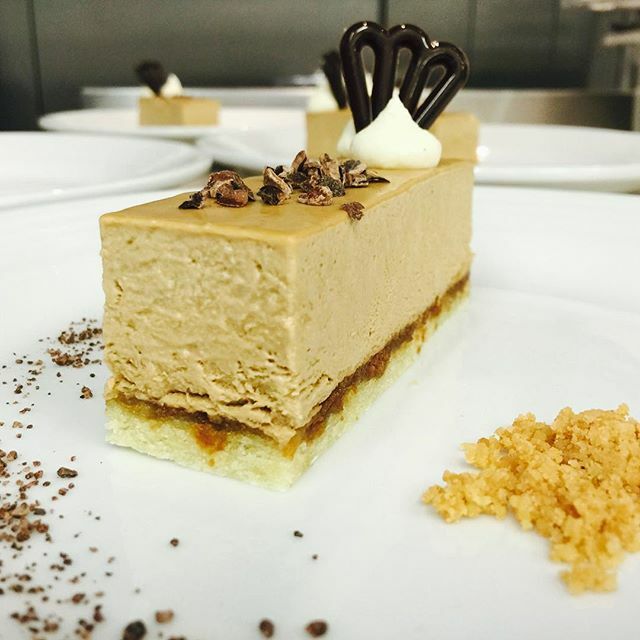 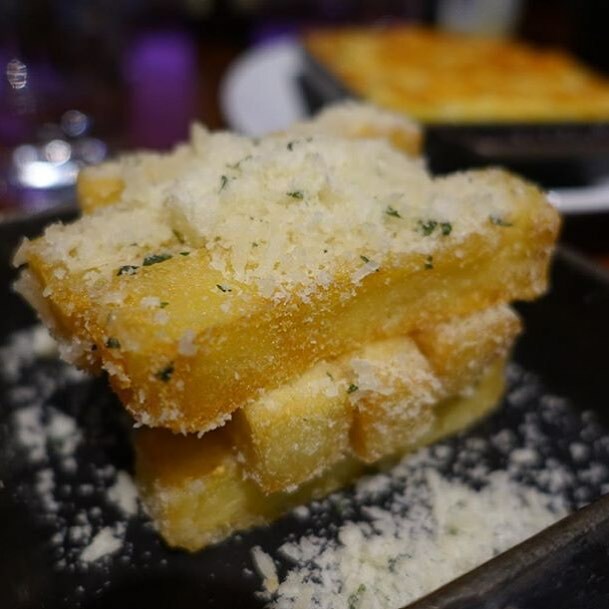 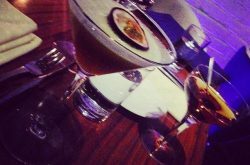 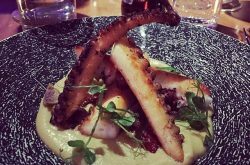 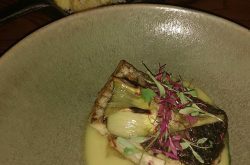 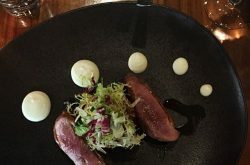 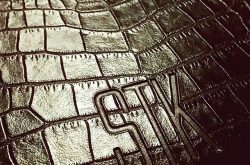 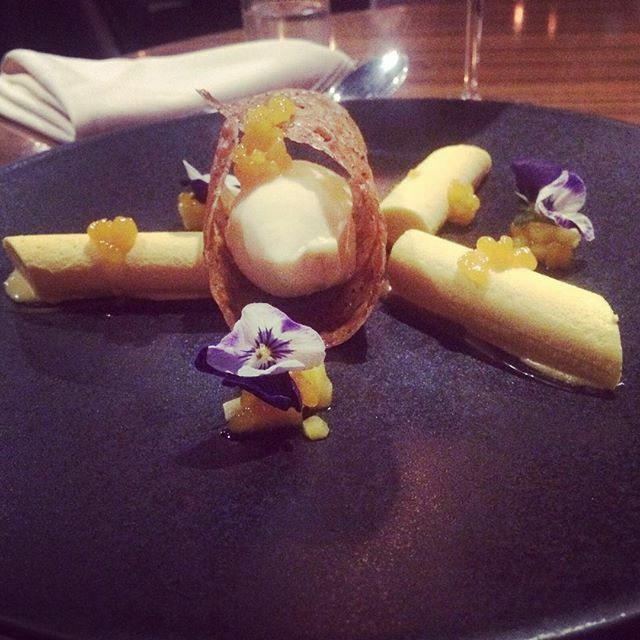 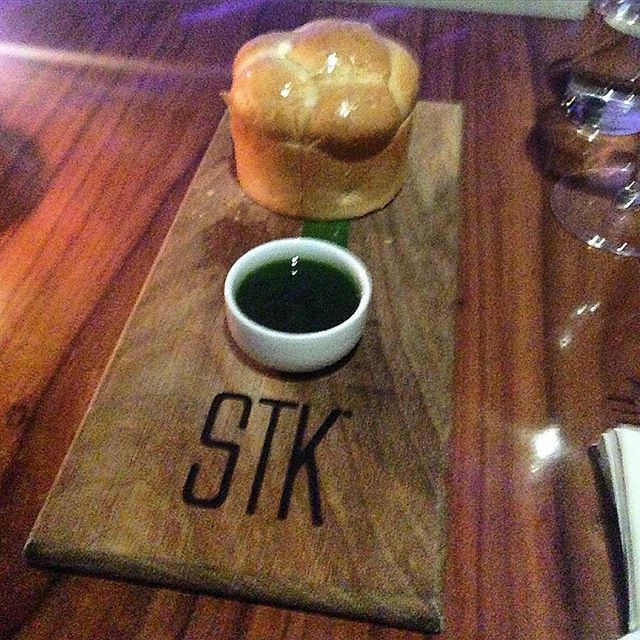 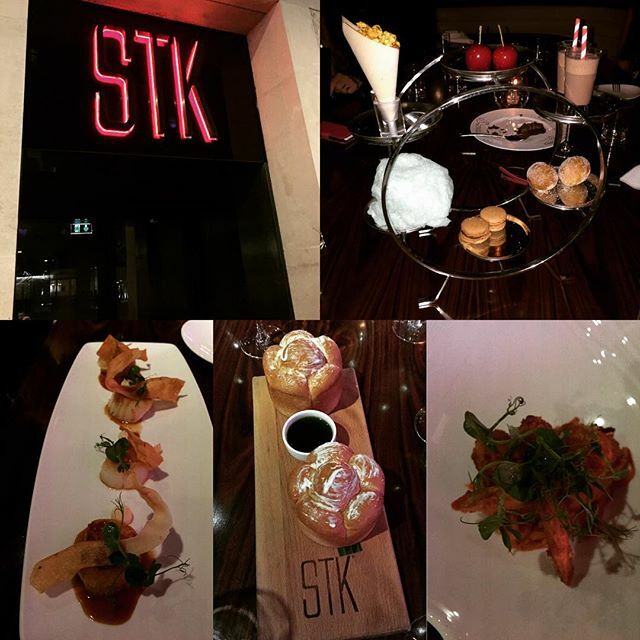 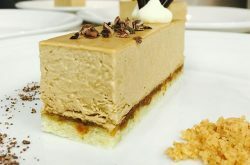 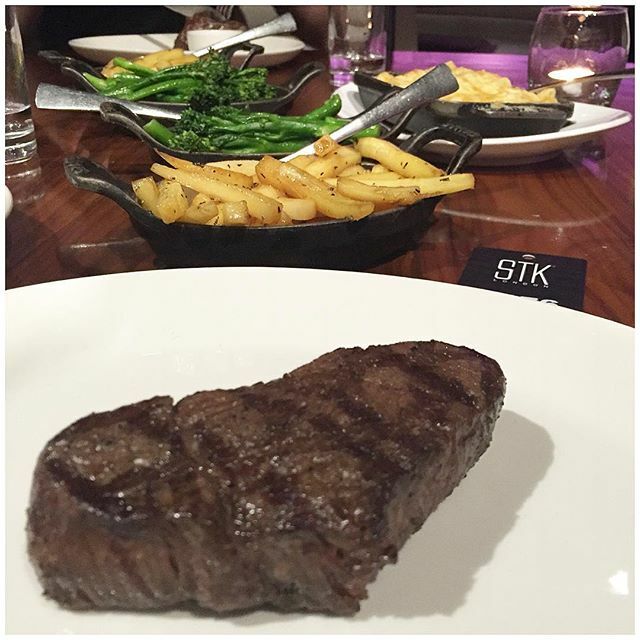 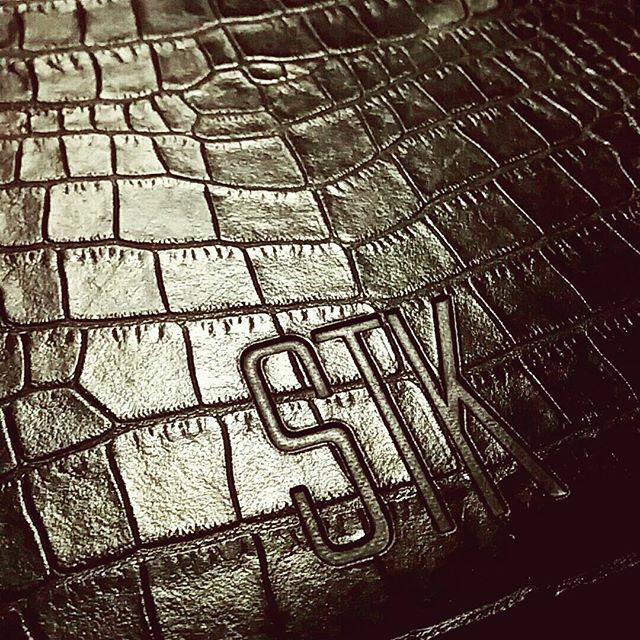 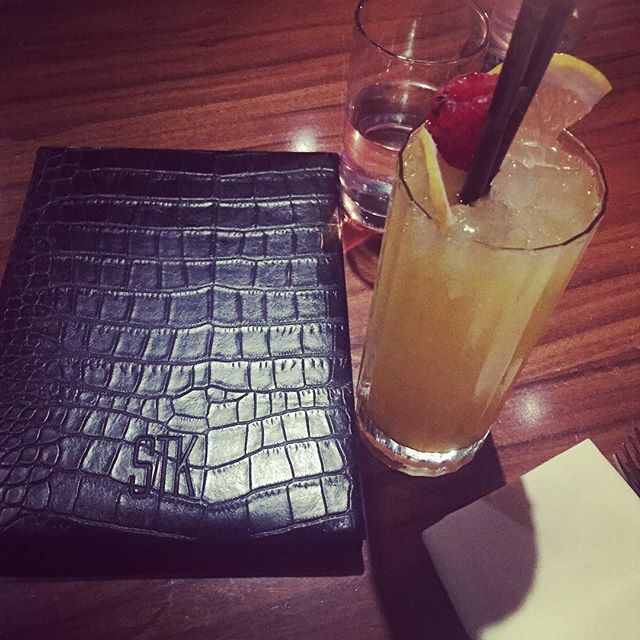 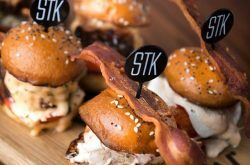 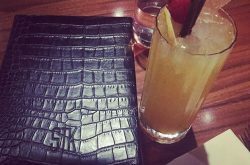 With its premium steak dishes heading the menu, STK also offers a range of exciting signature recipes. 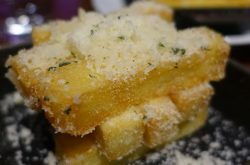 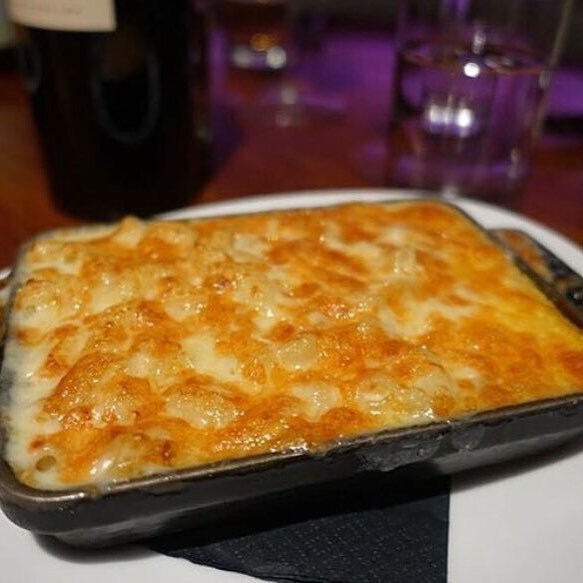 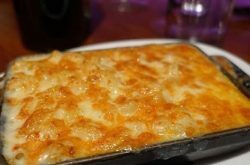 Enjoy quirky creations like parmesan truffle fries, shrimp rice crispies, sweet corn pudding, or the jumbo crab salad. 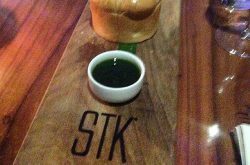 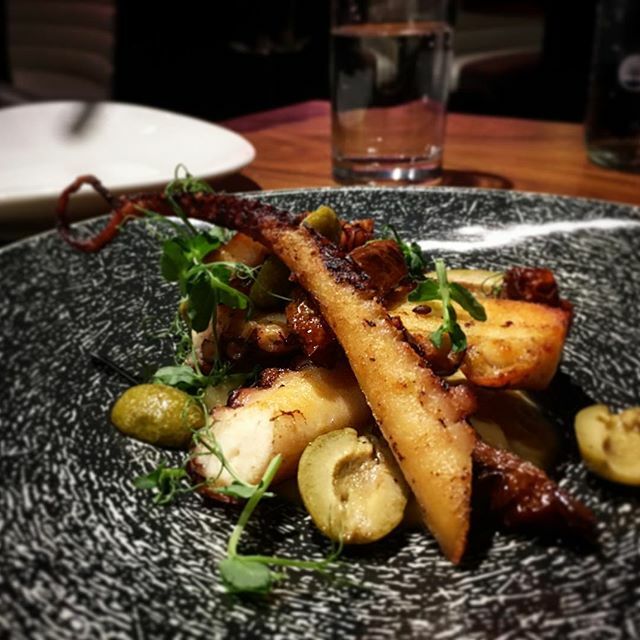 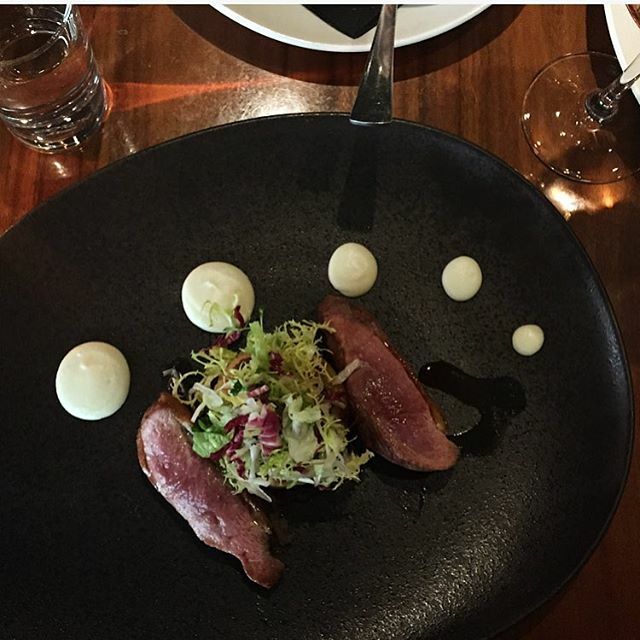 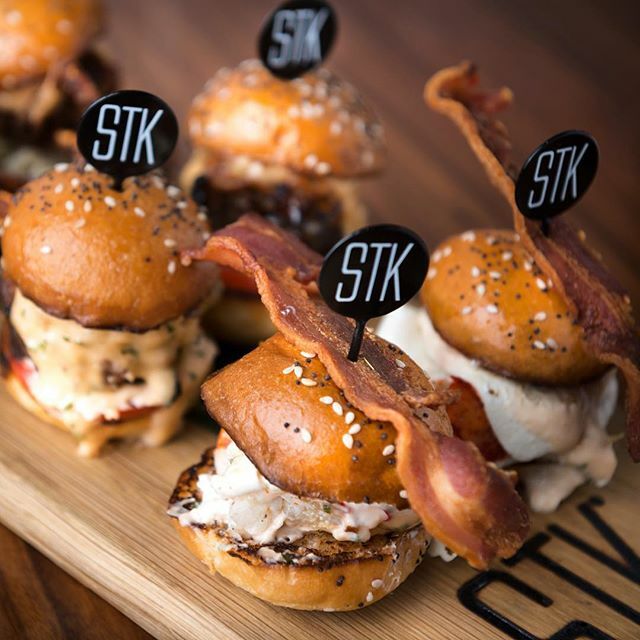 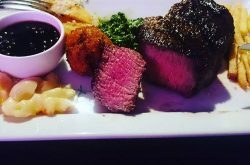 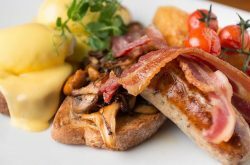 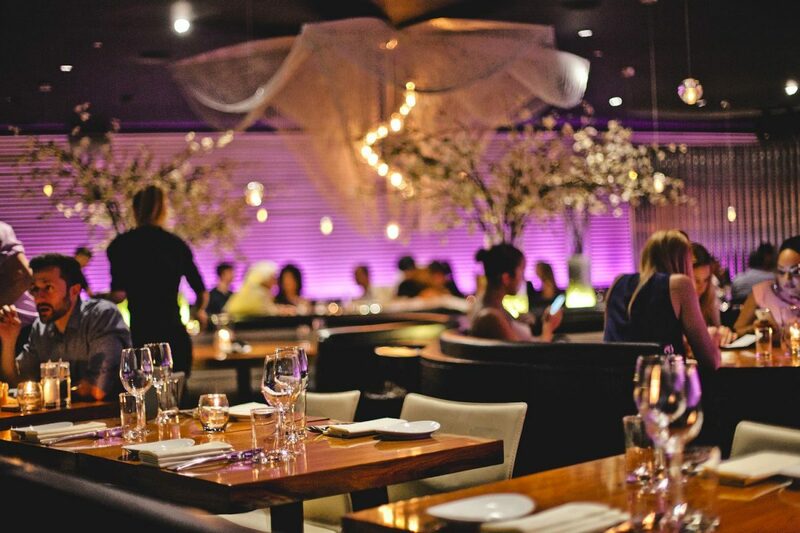 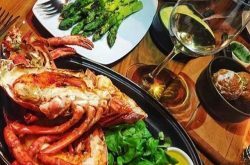 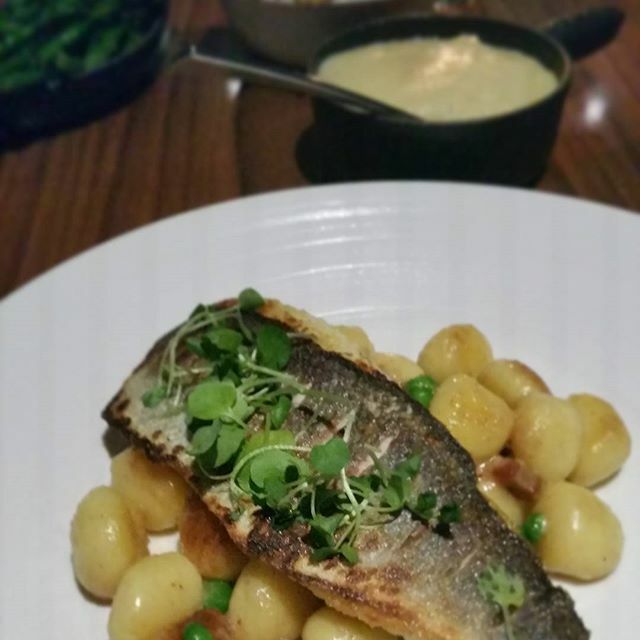 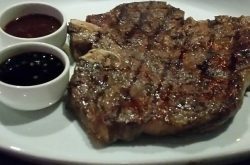 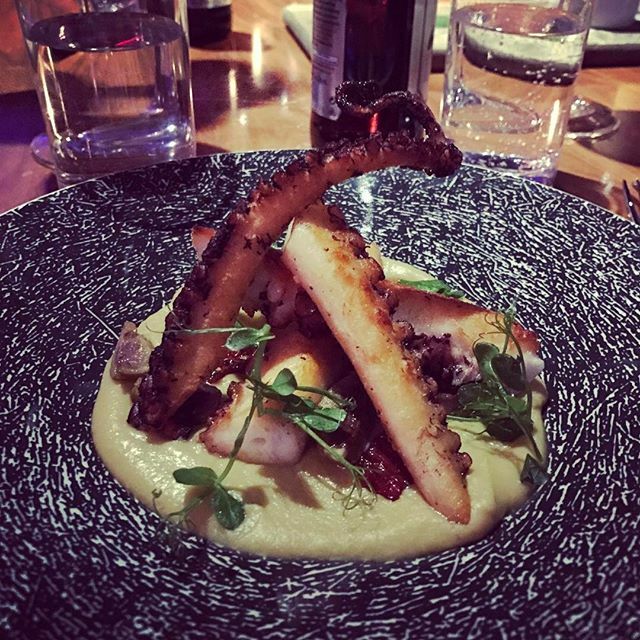 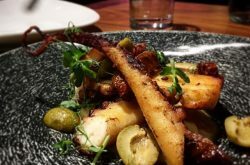 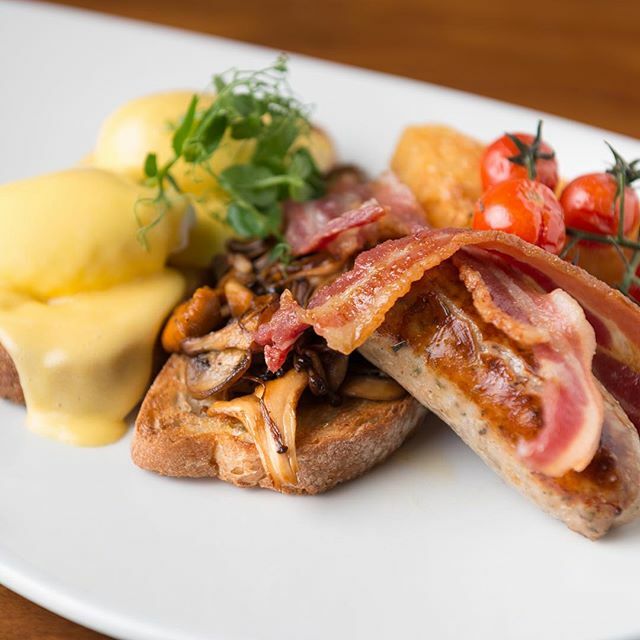 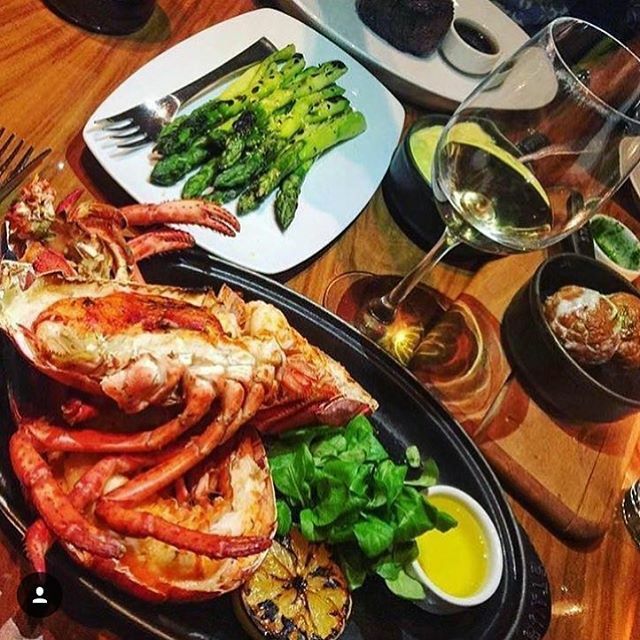 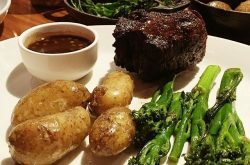 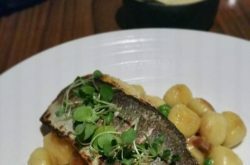 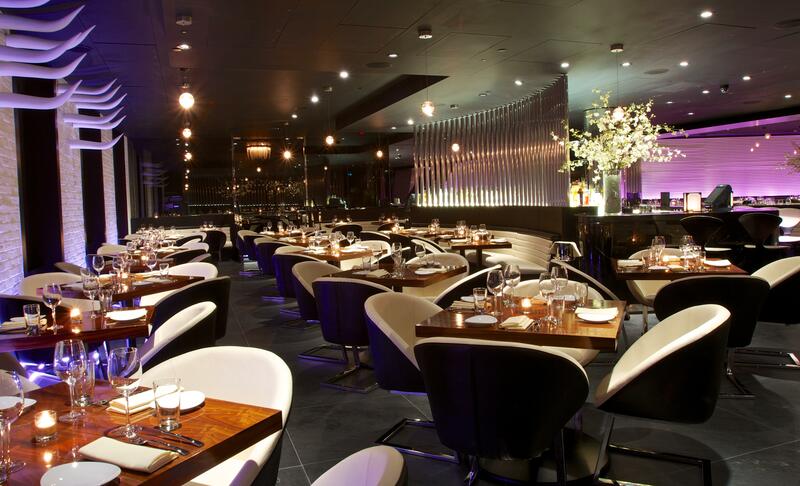 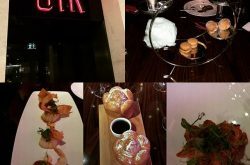 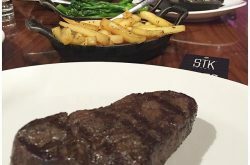 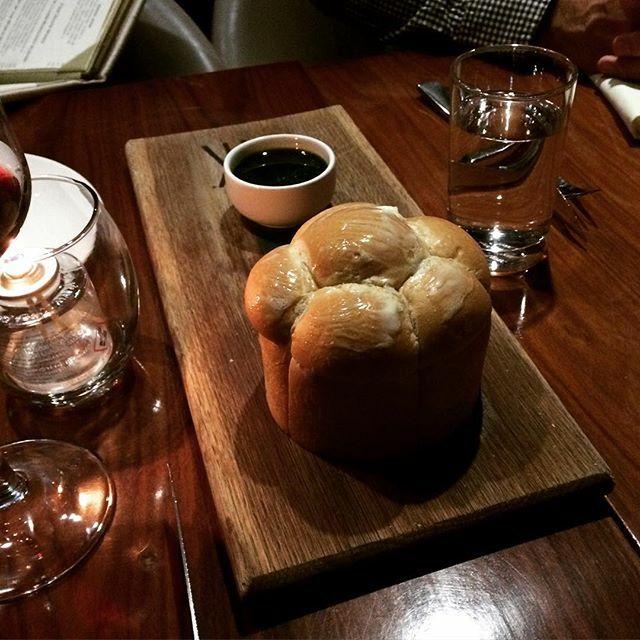 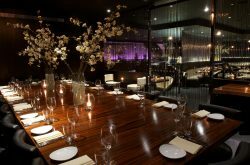 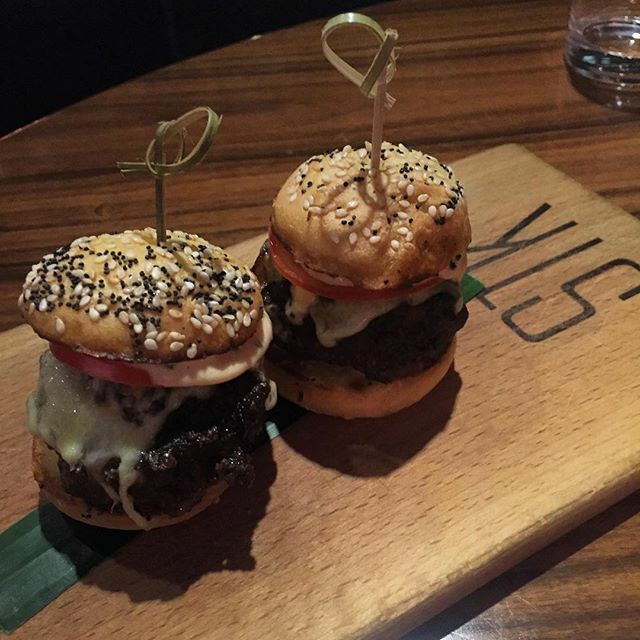 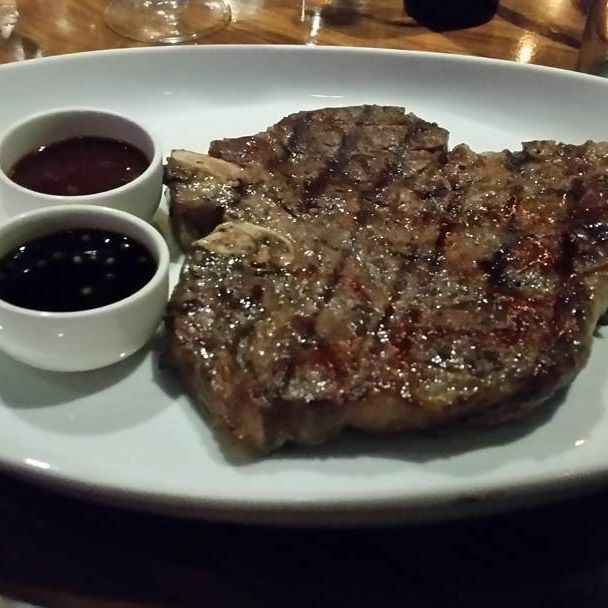 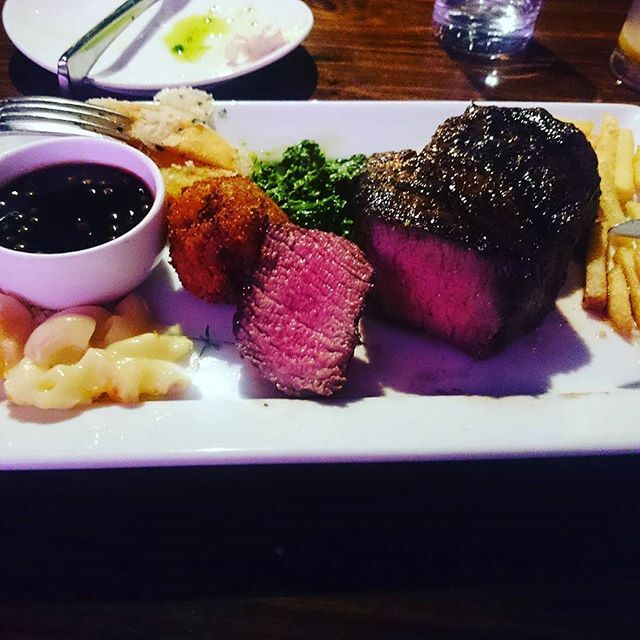 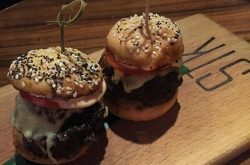 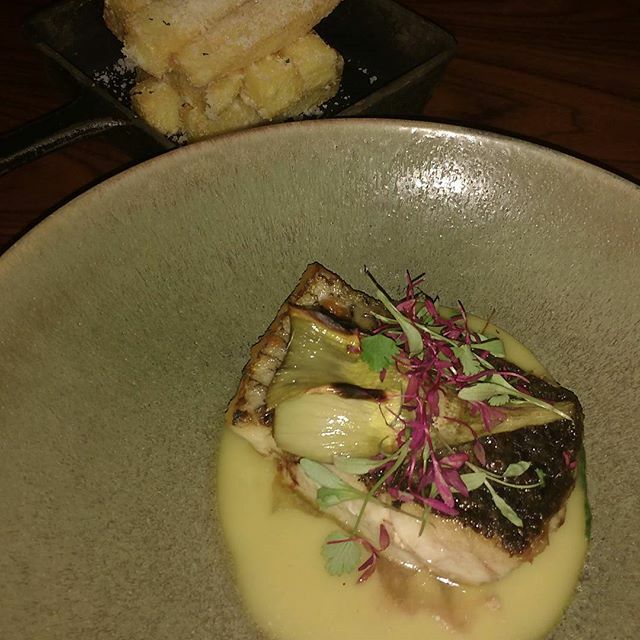 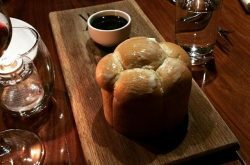 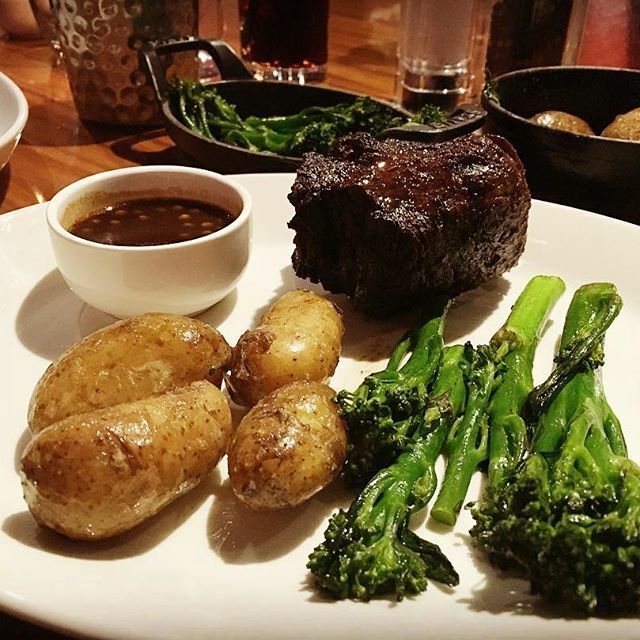 STK restaurant sources top-quality, hand-raised meats from trusted farmers, as well as market-fresh fish. 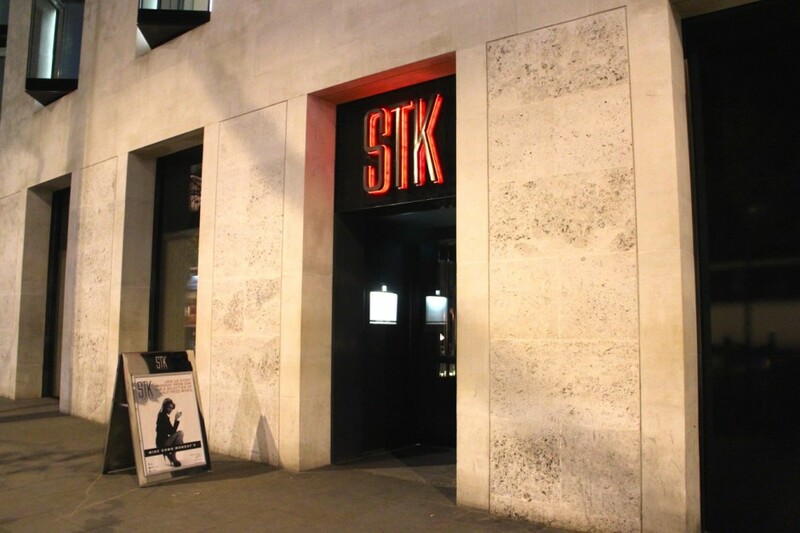 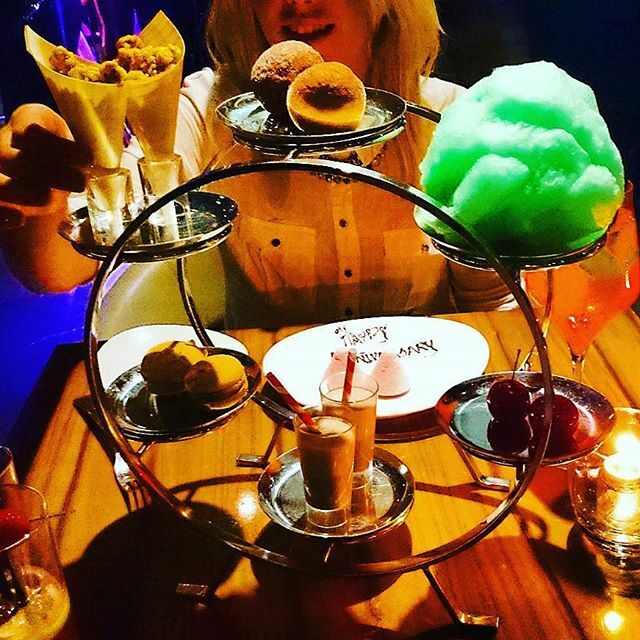 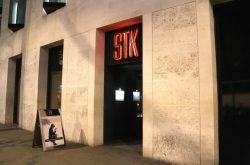 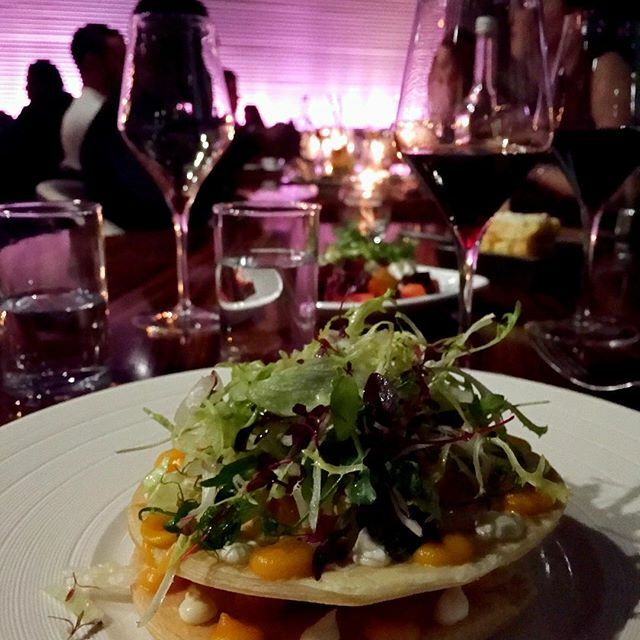 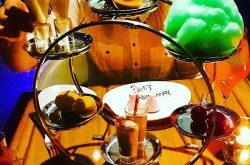 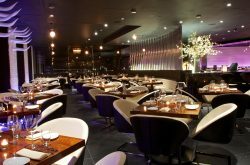 Guests can dine in the elevated dining room for more formal dining at STK on the Strand, or in the chilled lounge where resident DJs make regular appearances. 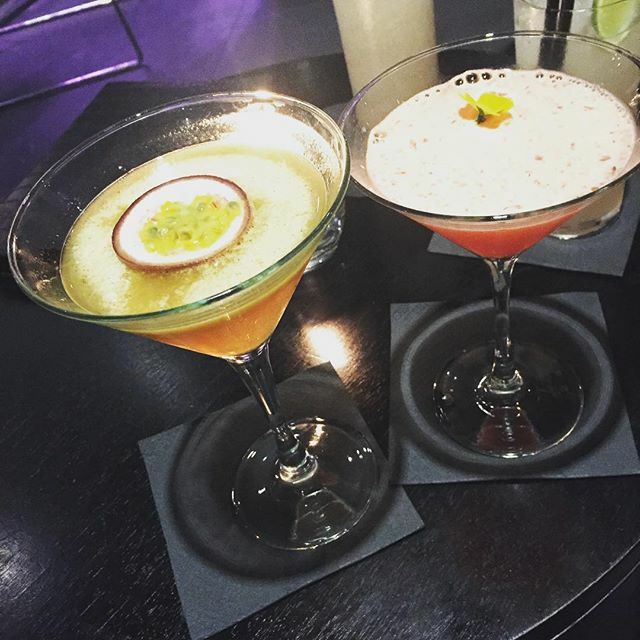 Head to the bar and watch the mixologists craft some of London’s chicest cocktail mixes.